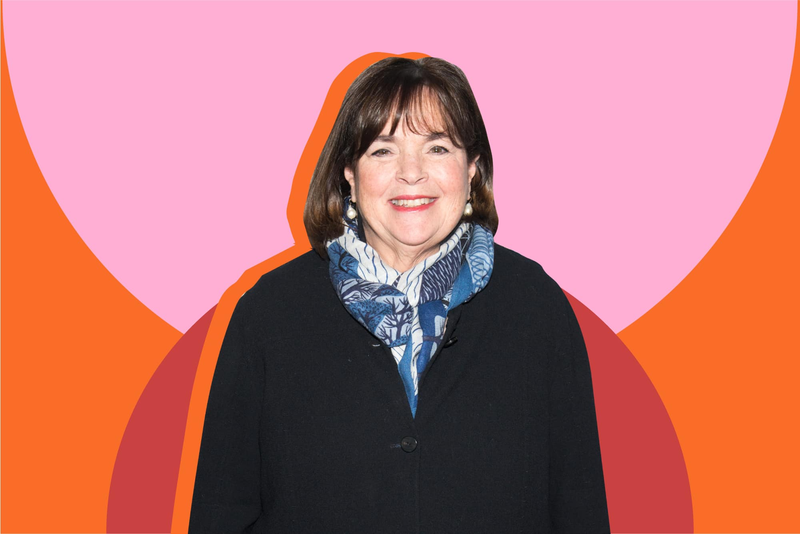 Ina Garten has a lot of friends, so it鈥檚 safe to assume that she鈥檒l receive an invitation to a Friendsgiving gathering this year. The real question is, what will she bestow upon the guests? Before you all jump to conclusions and assume that Ina鈥檚 bringing a roast chicken (they鈥檙e just like small turkeys! ), think again. We cut to the chase and asked for the intel from Ina directly 鈥� and her answer surprised us! 鈥淐harlie Bird farro salad 鈥� that鈥檚 exactly what I鈥檇 bring,鈥� she told us, referencing one of her favorite recipes in her most recent cookbook, Cook Like a Pro. According to the recipe鈥檚 headnotes, Ina first tasted this dish at NYC restaurant Charlie Bird (hence its name). After finally getting her hands on the recipe, she鈥檚 made a few tweaks to it, but admits that she 鈥渃ould happily eat this for lunch every day.鈥� That鈥檚 a ringing endorsement if I ever heard one! So what鈥檚 in it? Pearled farro, cooked in fresh apple cider, served atop a bed of arugula, with shaved Italian parmesan cheese, freshly squeezed lemon juice, roasted pistachios, chopped fresh parsley and mint leaves, thinly sliced radishes, halved cherry tomatoes, and, of course, Maldon flaky sea salt. Oh, and good olive oil. Try a version of the salad from the New York Times. From what I know about Ina (after following her book tour with intense fervor for the past few weeks), she refuses to serve anyone (even Jeffrey!) something she hasn鈥檛 tested out herself first. So it makes perfect sense that Ina would show up to a potluck with the one dish she admits that she will never get sick of. It鈥檚 tried (literally) and true. Since your chances of attending a Friendsgiving celebration with Ina herself are fairly slim, consider making a vat of this shareable grain salad for your own festivities. If it鈥檚 anything like Ina says it is, you better hope that there are leftovers 鈥� because you鈥檒l want to eat it every single day for lunch too.